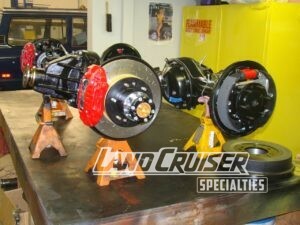 We keep your Land Cruiser performing at its best. 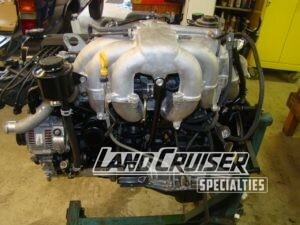 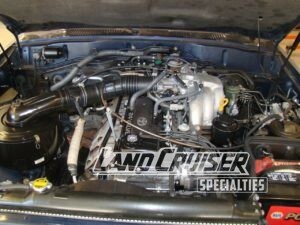 Land Cruiser Specialties offers services ranging from routine maintenance to total rebuilds. 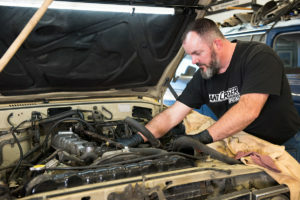 Whether it’s a tune-up, vehicle inspection, or a complete restoration, we’ll keep your Land Cruiser in top shape for years to come.